For the owner or professional mechanic. Complete information for performing all required sevice operations and overhauls. Covers all components. Engine sizes 327, 350, 427 and 454. 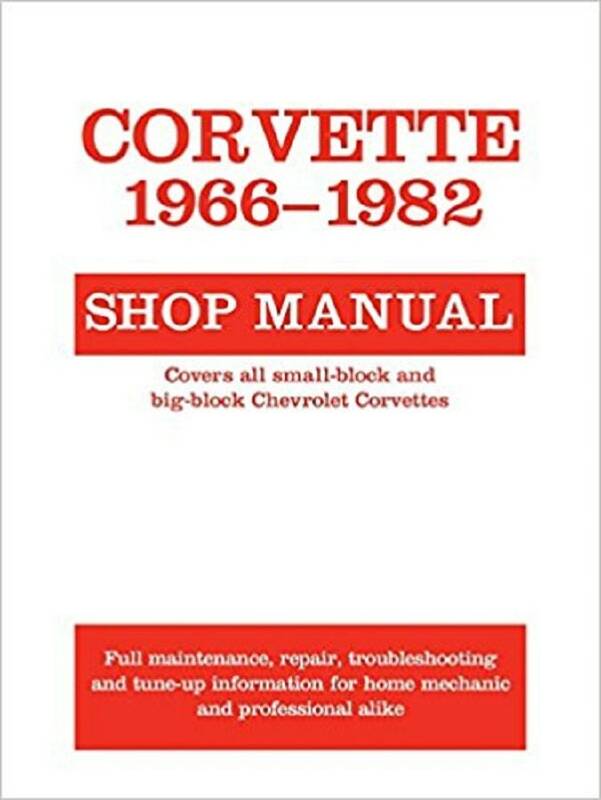 Cover title: Corvette 1966-82 shop manual. ;First published by Carbooks Inc. in 1982--T.p. verso. ;Published independently of General Motors, Chevrolet Division--T.p. verso.